ACS-A has a state of the art facility for composite design and analysis. 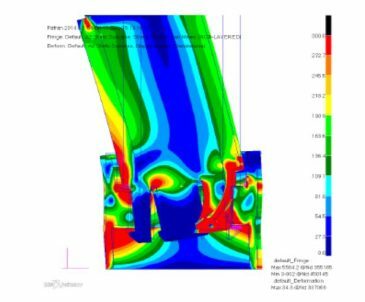 We conduct design and analysis of composite structures of any size and complexity, specialising in dynamic simulation of crash and impact events. 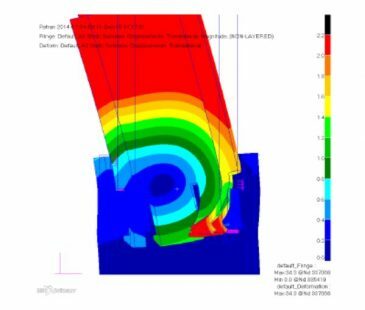 In addition, our specialised expertise in conceptual design, composites optimisation, flow simulation, impact and fire behaviour modelling has given a number of clients a competitive edge in their respective markets and applications. Our customers obtain the maximum benefit of using composites via access to our in-depth knowledge of material characteristics, manufacturing processes and the means to leverage them in a cost-effective manner. From advanced sporting goods to land transport and aircraft components, we have the skills and experience necessary to develop conceptual designs and conduct design feasibility studies for high-performance, innovative composite structures. Conceptual design is a key phase in the development cycle, where all global requirements are taken into account. Hence, our clients benefit from our detailed understanding of manufacturer and end-user requirements. The use of simulation software, coupled with experimental testing and validation, significantly reduces the time and cost of the development process when compared with trial-and-error iterations and production of prototypes. 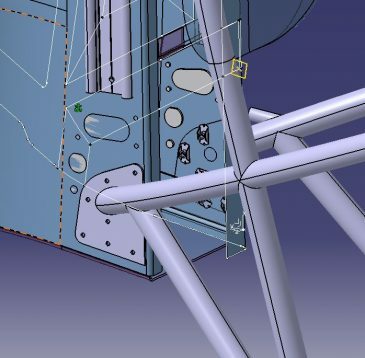 We use the latest generation Finite Element Analysis (FEA) software and solid-modelling CAD systems, develop code in-house, and integrate comprehensive knowledge of composites mechanics and manufacturing processes into our simulation work to ensure that real-world load cases are accurately represented and taken into account during the design process. Component level detailed design is conducted to ensure all requirements are met, and all drawings are ready for taking projects into the next stage of manufacturing. ACS-A is also able to design metallic structures that are required for advanced projects, with specific expertise in highly-loaded machined and welded components.